CARRABASSETT VALLEY - On Friday, March 29 at 4 p.m. the Carrabassett Valley Public Library will host "Cornelia 'Fly Rod' Crosby, Champion of Maine." 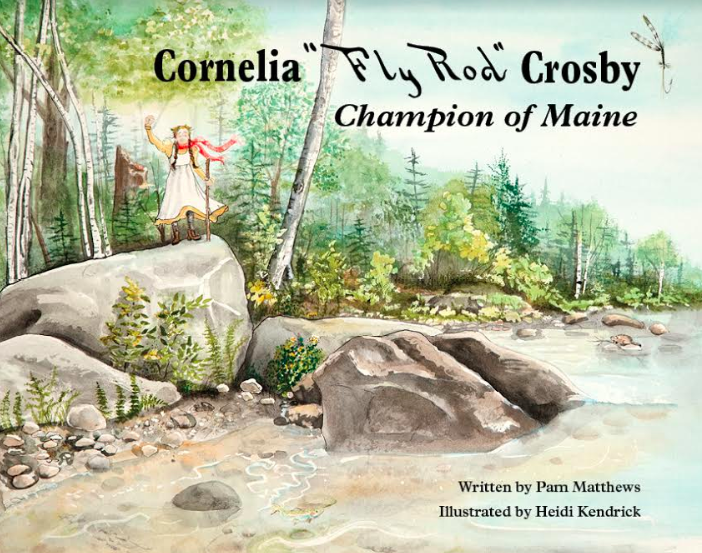 The illustrated book, appropriate for all ages, details the life of Maine's first Guide, Cornelia "Fly Rod" Crosby. Born in Phillips, this journalist wrote about fishing and hunting, helped to create conservation, hunting, and fishing laws, marketed the state of Maine as a destination for outdoor "sports", and broke barriers for women. 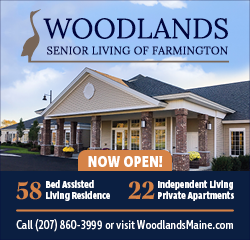 Author Pam Matthews will bring classroom visits to the Kingfield and Stratton Elementary Schools on March 29, sponsored by the Carrabassett Valley Public Library’s Maggie Trafton Memorial Fund. The author will also provide a program for all ages at the CV Library at 4:00pm on the same day. This library program is free and open to the public. Pam comes in full dress as Fly Rod Crosby and will be available after her talk to sign and sell copies of the book. Pam visits schools, libraries, and historical societies around the state of Maine, dressed as “Fly Rod” in the late 1800’s. Preferring not to read the book aloud to the audience, Pam would rather discuss the person Fly Rod was, what she accomplished, and how that might relate to the listeners' interests. For more information please call the library at 237-3535.